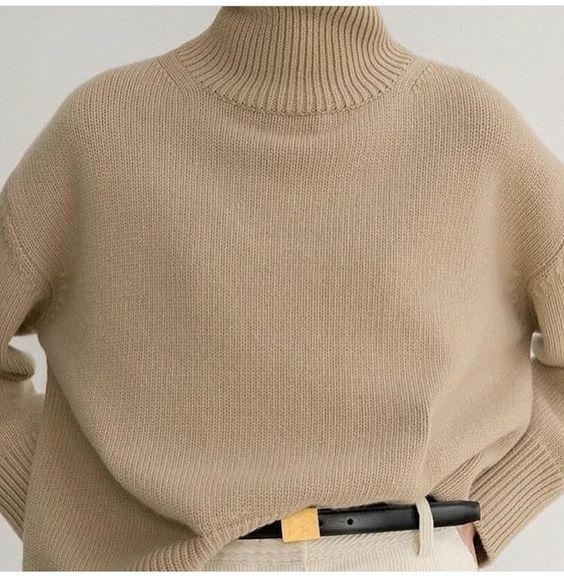 Let’s have a moment of silence for our deep grey turtlenecks that are being hotly exchanged for a pastel blue in our wardrobes right now. Bless us all! And bless us, foremost, for the toxic riddance that is taking place in homes across America: Spring Cleaning. Every year, Spring Cleaning takes on a new meaning. Last year, in the millennial wave of IKEA adoration, we were boxing everything in those $3 cardboard clapses, and boxing and boxing and boxing. This year, at the peak of my college career, I am a learned artist with a desk space clouded by books, a candle collection to burn through a lifetime, and a wardrobe creaking on its last pound of weight. So, with the aid of a trusty sidekick, and a detailed list of ESSENTIALS, I am turning the yearly dusting into a big, fat donation party. And all of it relies on a set of questions I’ve asked myself. You should, too. And here’s why. Minimalism. If you’re reading this, you’re part of a movement that vouches for simplicity. You’ve caught the fever. You’re halfway to a happiness that was unreachable by our parents: item junkies, lovers of the 10 for $10, bulk buyers and coupon connoisseurs. But us? We live by a strict code of Quality over Quantity. It leaves rooms on our shelves, it puts us in control of our environments. We’re a custom generation, hellbent on riling up our own goods for our own spaces. At the end of the day, all you need are some shirts in the closet, a steady romance with your jeans, and a pillow and blanket that banish your nightmares. (But, of course, we work with more than that). So, I invented The 40% Game. The yearly wipeout that gives you 40% of your space back. We’re not saying good riddance to 40% of your big, bulky closets, your bathroom drawers, your pantries, your desks. We’re welcoming 40% more space to fill with the fragrances of joy. Locate an donation center close to you. Mine is the local DI or Goodwill. You’ll want to know where you’re taking everything, what they accept and don’t accept. Devise 3 piles: recycle, trash, and donate. Unless we’re in the bathroom, the trash should be the smallest. Most everything we’re looking to get rid of is recyclable. Get a calculator, pen, and paper ready to go. It’s time to take inventory. Be prepared to abandon your system, and rebuild it exactly how you want. Everything here is customizable. The truth is, if you haven’t used something in the last seven days, you probably won’t use it ever again. As for clothes, the stigma lasts a month. There are a thousand ways to divvy up what you own, to do the math, and then to get chucking. Yet, the most personal that I’ve found is individual: gripping everything, determining on its own if it’s worth keeping. Marie Kondo wrote a ton of floaty things about emotional connections to what we own, but she’s not off base. If you have emotional attachments, those things last forever. SO: I created a blunt outline of rules. If anything beats around this, it’s a no brainer… toss it. Studies love this one. If you don’t use it within 7 days, you don’t need it. Your body isn’t begging for it, and it probably never will. If you haven’t scavegened for a sweater in the last thirty days, it’s not going to make you cry once it’s on someone else’s back. Why not pass it on? I’m all about canning winter stuff once the summer comes out (that’s a different demon). But if you didn’t reach for it twice a week last year, you probably care less than you realize. Trash them! If you bought a liquid serum a year before, or your pickles have been piling up in the back, waiting for some love, it’s time to till the earth. Besides, anything a year old has eclipsed its value! You’ve hopefully made up for it in savings. Don’t worry. For my stain-smudged dresses, and oily hair gels, and hair-caked soaps, there is hope for a better future! Get these things canned. If anything you own has under an inch left, the odds are, you’ve already spent its worth. Don’t feel regret throwing out old, inky pens, or crusty spatulas. There is hope. If dirty doesn’t already mean broken, I don’t know what does. Please, for all things holy, give up the hope that someday you’ll master the technique and learn to sew. Learn to let go. Is this color still in style? (With clothes) Is this cut still in style? Does this reflect my personality and aesthetic? Is this timeless enough to last ten more years? Obviously, a lot of these answerable “no’s” are going to slip into your Yes piles. It’s okay! As long as you are rooting out with the 40% rule hot on your back. And just remember: your home is your museum. Everything in it is a reflection of you, so curate with care and ardor. With a calculator at hand, and a fiery thirst for 40% Freedom, you’ll slowly etch your way into success. 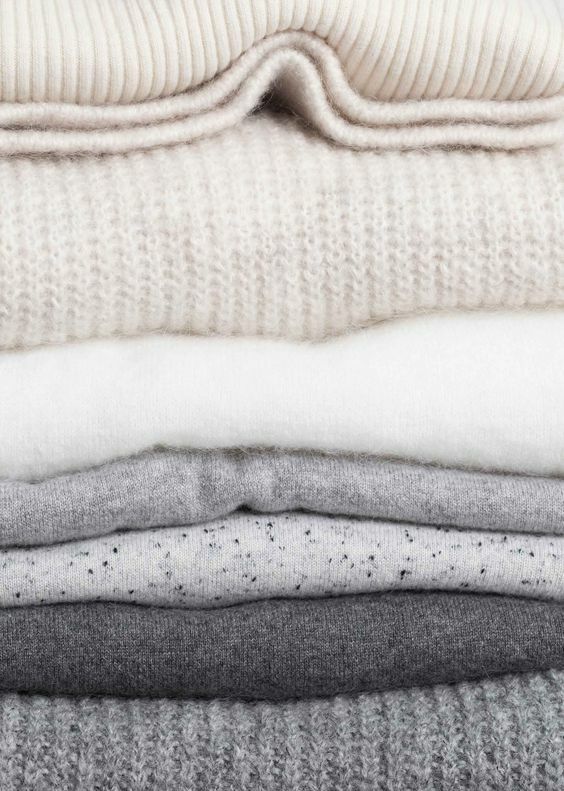 So, gear up for our first major task: The Closet.